Rudy is looking for his jumper. He’s searched everywhere - indoors, outdoors, upstairs and down. In the kitchen, in the bathroom—round and round and round. Wherever can it be? Nicola Slater is a professional illustrator and a semi-professional coffee-drinker. She studied illustration at Buckinghamshire chilterns university and now lives and works amongst utter chaos in Manchester with her family and a very bad cat. 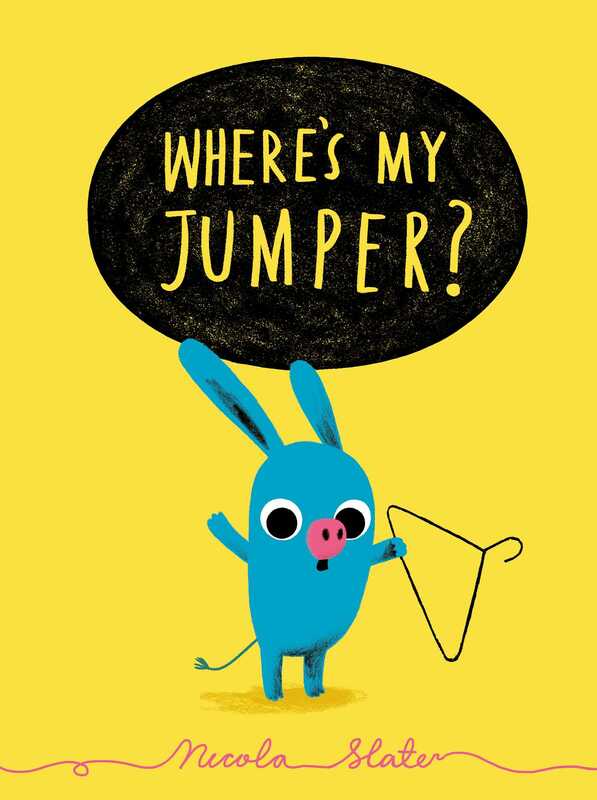 Book Cover Image (jpg): Where's My Jumper?